Are you tired of boring photos or cookie cutter headshots? 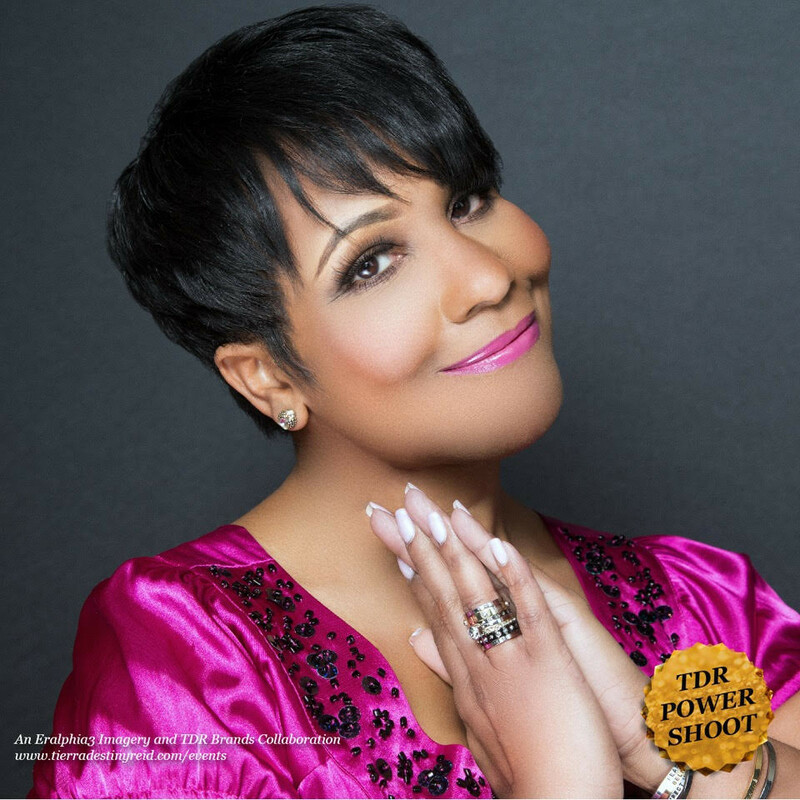 How would you like to be transformed into your most powerful self during a pause and propel photoshoot with TDR and friends? This is not just a photo session, this is an empowerment session! 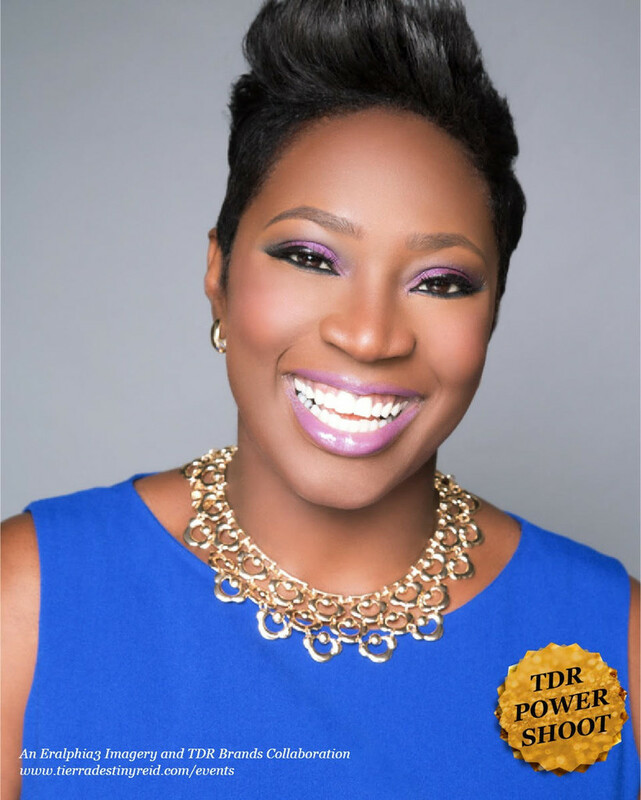 You will experience a mini #pausingwithtdr moment with positive women on a mission just like you. Get ready for TDR to pull out your alter ego behind the camera! When you arrive at the studio, you will be greeted by positive women, lights, music, and beauty experts all ready to transform you into your amazing self! This price includes celebrity makeup application, eye lash application, brow shaping, hair curling from a dry wrapped form, wardrobe styling opportunity to maximize your look, networking, refreshments, and your favorite high resolution web and print ready headshot. 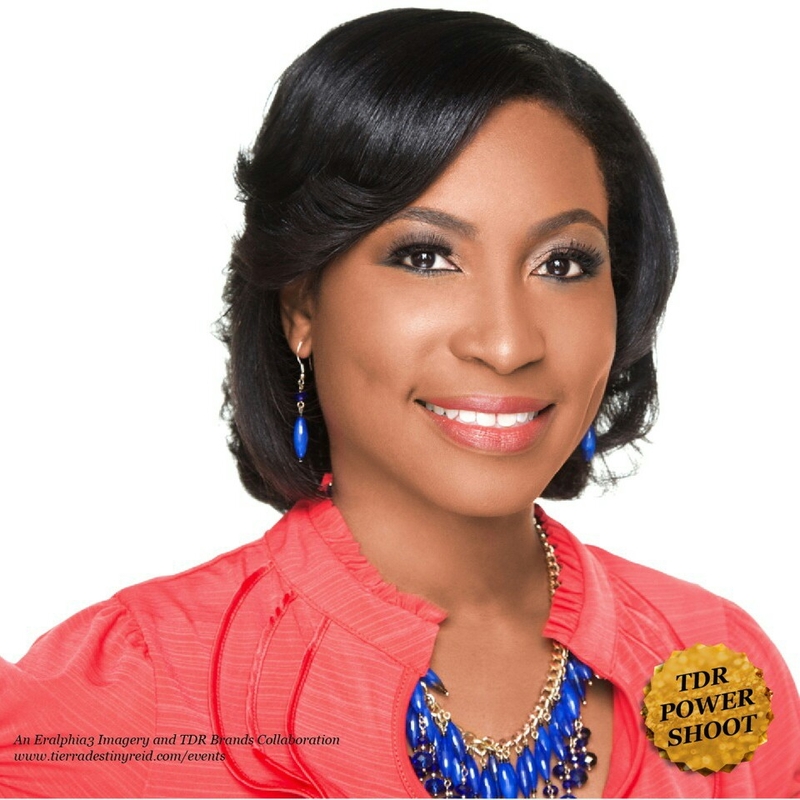 Join TDR for a headshot Power Shoot on Sunday, March 6, 2016. Celebrity Make-Up Makeover with Contouring and Highlight with Premium Products to complement your natural skin complexion and enhance your final photograph.